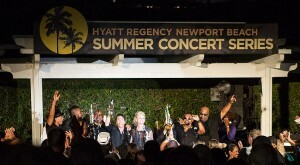 “I just got off the Dave Koz cruise, and l coming to see this show again!” a woman exclaim while handing her keys to the valet upon her arrival at the Hyatt Regency Newport Beach for the Dave Koz & Friends “Summer Horns” concert. As I entered the grassy, outdoor amphitheatre overlooking Back Bay at sunset, I spotted a man wearing one of the jazz shirts we sell. I approached him and said, “I recognize that shirt!” Not recognizing me, the person who sold it to him, he responded, “I bought this several years ago at the Seabreeze Jazz Festival.” I told him that he bought it at the Smooth Jazz News booth at that festival in Panama City Beach, Florida. 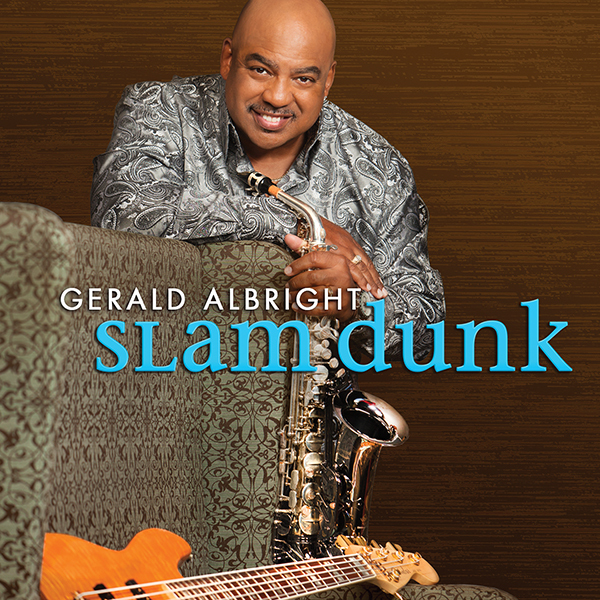 “That’s right!” he said, then explained that he was a subscriber, found out about this show from the ad in the magazine, and flew from Georgia to see Dave Koz & his friends Mindi Abair, Gerald Albright and Richard Elliot performing one of their final “Summer Horns” shows of 2014. After a week suffering through record heat, humidity and a destructive storm that ravaged parts of Southern California (compliments of Hurricane Odile), it was so refreshing to enjoy cooler temperatures, near the coast, all the while being entertained by Dave Koz & his extremely talented friends! 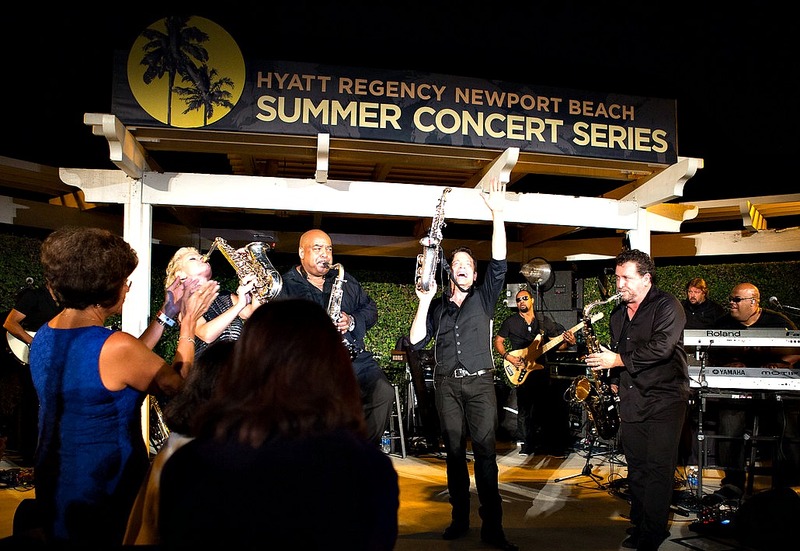 The Hyatt Regency Newport Beach Summer Concert Series presents three more shows for its 2014 season: Natalie Cole (Sept. 26), Brian Culbertson (Oct. 3) and Tower of Power with Average White Band (Oct. 10). 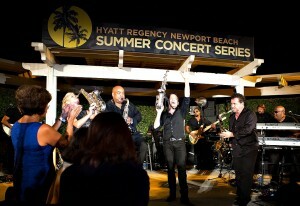 For tickets or information, visit www.hyattconcerts.com or call 949-360-7800. 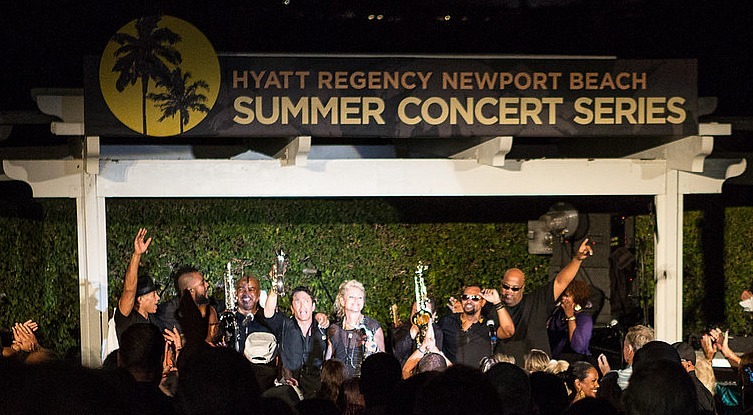 This entry was posted in Concerts and Festivals and tagged Dave Koz, Gerald Albright, Hyatt Regency Newport Beach Summer Concert Series, Mindi Abair, Richard Elliot, smooth jazz, Summer Horns on September 20, 2014 by Melanie. Congratulations to Pamela Bates of Los Angeles, CA, she won a pair of tickets to see Jonathan Butler & Harvey Mason at the Hyatt Regency Newport Beach Summer Concert Series on Friday, Aug. 22! Visit www.hyattconcerts.com for show details. 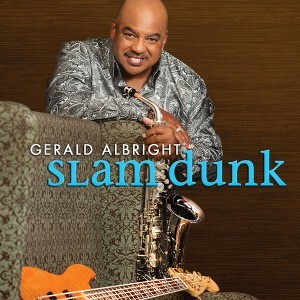 The Gardena Jazz Festival featuring Dave Koz & Friends “Summer Horns” with Mindi Abair, Gerald Albright & Richard Elliot, as well as Euge Groove, Brian Simpson & more, Sunday, Aug. 24 (www.gardenajazzfestival.com)! We’ll choose first from those who have commented on blog post http://smoothjazznews.com/blog/?p=458, then from entrants of our Win Free Cool Stuff contest, www.smoothjazznews.com/freestuff.php. Good luck! Congratulations to Lois Bush of Gold River, CA. She won a pair of tickets to the Gardena Jazz Festival, Aug. 24! 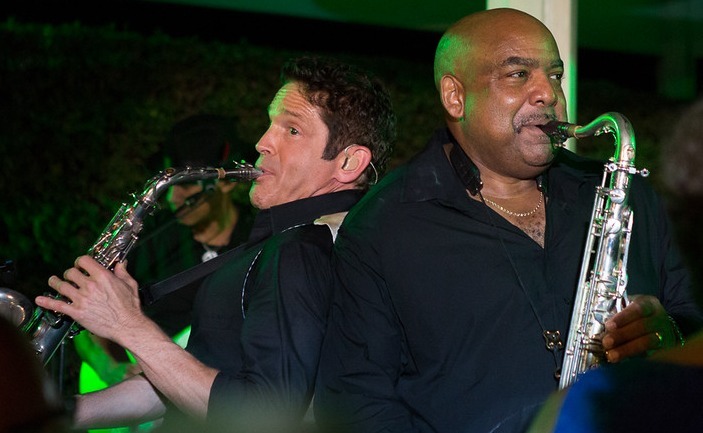 Dave Koz & Friends “Summer Horns” with Mindi Abair, Gerald Albright & Richard Elliot, along with Euge Groove, Brian Simpson & more are scheduled to perform! Visit www.gardenajazzfestival.com for festival details. 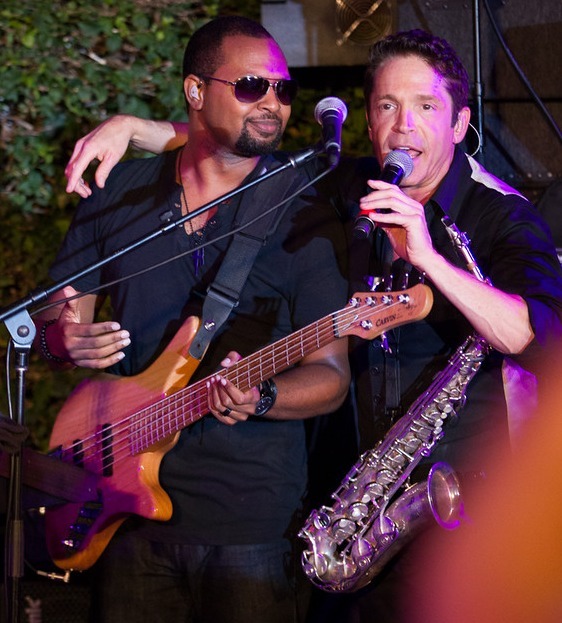 My favorite show of last summer, Dave Koz and Friends Summer Horns, is back! Koz and his buddies Mindi Abair, Gerald Albright and Richard Elliot are hitting the road together again. They’ll be swinging through the U.S. with 20 shows, performing new versions of the tunes from the GRAMMY-nominated Summer Horns album. “I remember a particular bus ride last summer, riding along with Richard, Mindi and Gerald—it was to the last gig of what was an incredibly memorable and fun few months of touring together. We were all in a bit of a funk…kind of a bittersweet moment, when we knew this wonderful thing we had built together was coming to an end. Everyone was thinking it, so I just blurted it out…’Hey, why don’t we do it again next summer?’ Well…here we are, summer of 2014, and at it once again!” said Koz from a Los Angeles studio where the group was rehearsing. 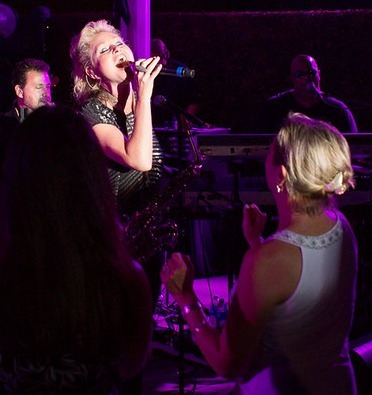 The four saxophonists will be accompanied by the stellar band they toured with last year. Once again, the amazing Randy Jacobs will be jammin’ on guitar and performing duties as the show’s music director. 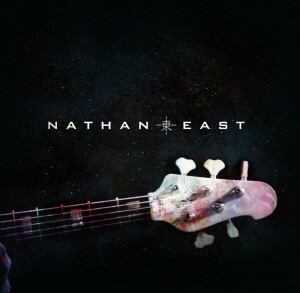 They’ll be sharing the stage with keyboardist Tracy Carter, bassist Nathaniel Kearny Jr. and drummer Third Richardson. I’m curious how the new arrangements will sound. It will be fun to see how they make their already-imaginative takes on the classic hits of Tower of Power, Earth Wind & Fire, Chicago, Blood Sweat & Tears and other brassy juggernauts of the ’60s and ’70s any better than they already have. The Summer Horns “Hot Fun In The Summertime” Tour 2014 starts today at the Florida Theatre in Jacksonville, Florida. It runs through September, and includes a stop at One World Theatre in Austin, Texas, on Aug. 9. 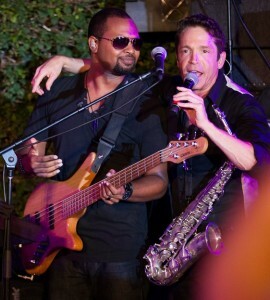 For a complete schedule, visit www.davekoz.com. 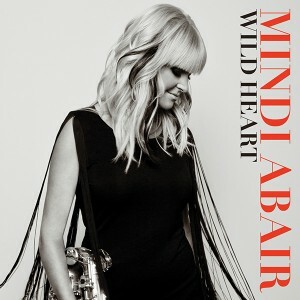 This entry was posted in Concerts and Festivals, Jazz Buzz and tagged Dave Koz, Gerald Albright, Mindi Abair, Richard Elliot, Summer Horns on June 26, 2014 by Melanie.